Everyone wants their day to be just right. Hello, I’m Peter. 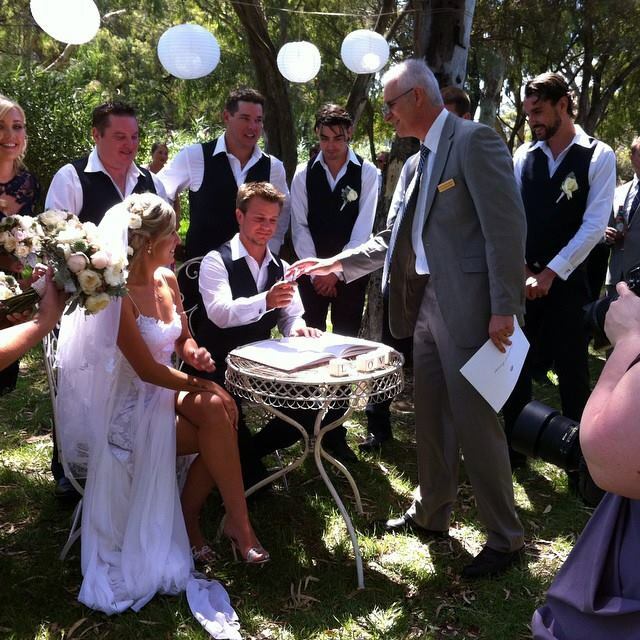 I’m an authorised Civil Marriage Celebrant who has been appointed by the Australian Attorney-General’s Department to conduct marriages. 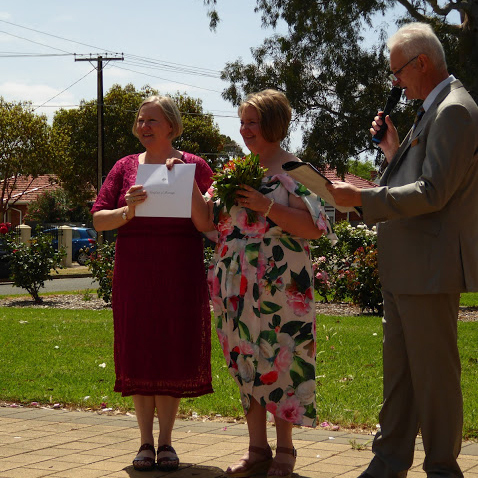 Operating in Adelaide, South Australia, I chose the name Creative Celebrant because when you contact me, we begin a creative process together. What we end up with is a completely personalised ceremony. My promise to all couples is that the ceremony, designed and created together, is conducted according to your wishes. I encourage and support couples from all cultures to include and celebrate ceremony aspects from their country at their discretion. If you are looking for a Civil Marriage Celebrant dedicated to his role, with warmth and a great sense of humour, then you have found him. Thankyou from the bottom of our hearts for conducting our wedding ceremony. It was perfect! We had such a happy day. Thank you so much for your patience in listening and capturing exactly what we wanted. You were such a pleasure to work with. Dear Peter. Thank you for all the hard work you put into our ceremony. You made the process so easy, communicating from Melbourne. The ceremony was wonderful and you made us feel so relaxed. I would definitely recommend you. We are settling into the new life of a newlywed family. Speaking with friends and parents, we have been told that our wedding was a celebration which was exactly like us – who we are and what we believe in. What I really wanted to say was THANK YOU, THANK YOU, THANK YOU from the deepest parts of our hearts for making it such a lovely ceremony. For brushing off the glitch of losing the ribbons and for creating such a special space for us to share with everyone. At the end of the day, our faces hurt from smiling so much. Thank you SO MUCH for everything! We had the most amazing experience with you as well as a beautiful ceremony! We honestly cannot thank you enough and will be recommending you to everyone. It felt so natural and relaxed, it was everything we hoped for and more! Hi Peter. Thankyou for everything you did for our wedding at old oval on Saturday. We greatly appreciate you making it extra special for us. It was an amazing day.